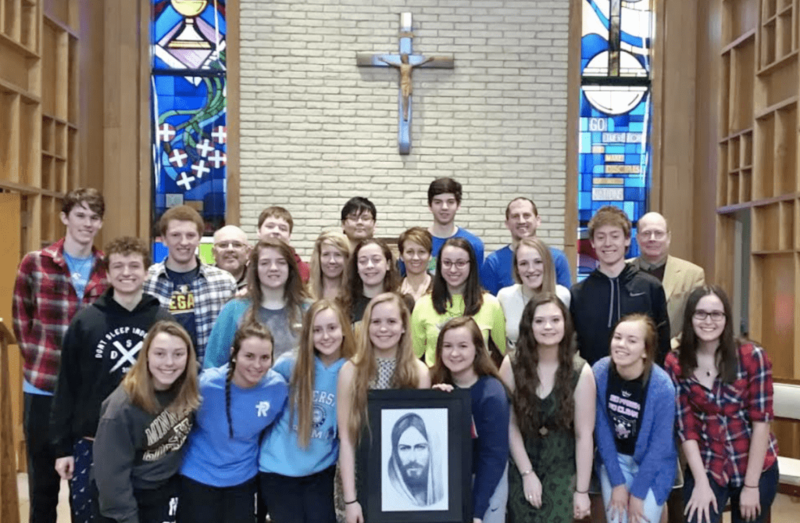 The heart of the mission of Regina Catholic Education Center is to be a place to encounter Jesus Christ. Retreats are one of the ways that Campus Ministry provides an opportunity for high school students to have a true encounter with Christ. Each student is required to participate in one class retreat a year. These retreats provide each student with an opportunity to experience the presence of Jesus in the Blessed Eucharist, to experience His healing power in the sacrament of Reconciliation, and to enter into a relationship with Him in personal prayer through different activities. Each retreat has a different theme and structure to the day, but each has a goal of introducing Jesus to the individual student so that when the student graduates from Regina, they have a deep personal relationship with God. 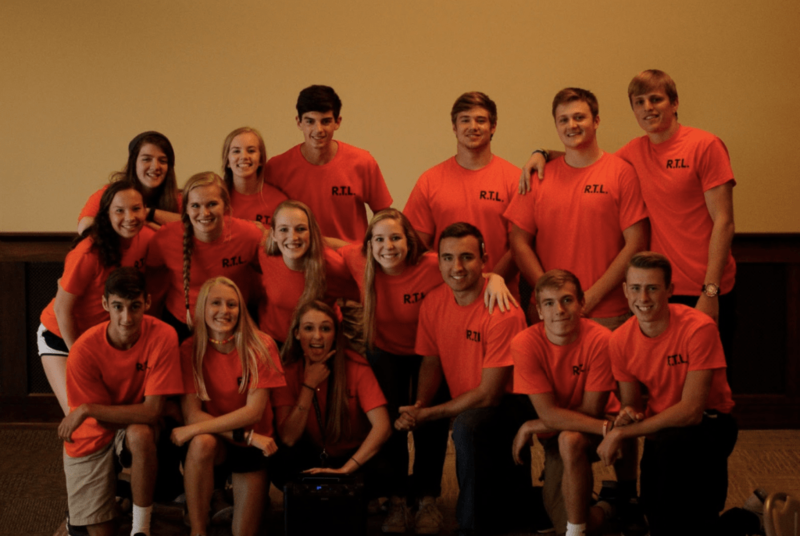 Kairos is offered once a year for Juniors and Seniors. Kairos is a four day, three night retreat built on the theme of: Who am I and how do I build a relationship with God? Through the retreat, students are able to take the time to step back and look at how God interacts with us on a personal level. It aims to give teenagers practical ways to see and experience Jesus in their everyday life. The next Kairos is Feb 8-11, 2018. The Christian Service program at Regina Catholic Education Center reflects the fundamental principles upon which the school was built. Our mission is to spread the Good News of the Gospel of Christ to brothers and sisters in our local, national and international communities. We integrate and practice the methods in accordance to Catholic social teaching to help students prepare for missions throughout the world. To provide an opportunity of service in which the students can explore their own giftedness and ways in which they can share them with others. To provide an opportunity of service in which the students will make choices about areas of deep human need with which they will become involved. To provide an opportunity of direct service in which the students can discover the joy that comes with responding to others in need and to plant a life-long commitment to service beyond high school. To provide an opportunity of service in which students are challenged to broaden the scope of their involvement. To provide an opportunity for reflection through writing and sharing with others. The students are encouraged to integrate their service experiences with their religious, academic, athletic, and spiritual formation. At Regina Catholic Education Center, one of the many ways we fulfill our Vision Statement is through service. We attend these mission trips to be enlightened by the wisdom of others. We commit ourselves fully to serve each person we encounter with the love of Christ. And finally, we trust in Providence that God’s will may be done through our words and actions. Prayerfully consider joining us for any of the Mission Trips listed below. Please contact Shelly Conlon in Campus Ministry with any questions or concerns.